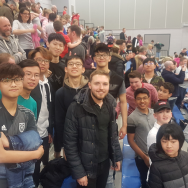 The school basketball team went to watch a BBL (British Basketball League) game at the Cheshire Oaks arena. The match was between Cheshire Phoenix vs Sheffield Sharks. It was a great game. 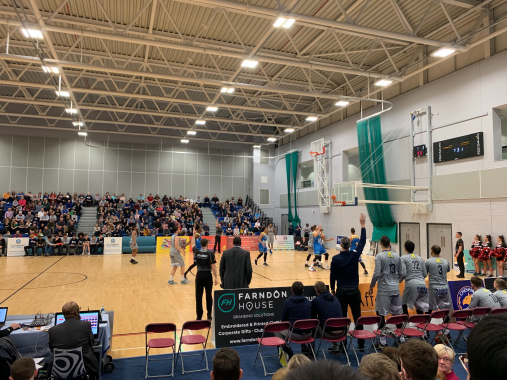 Cheshire Phoenix overcame a 12-point deficit and defeated the Sheffield Sharks after an incredible fourth quarter performance. Final score 80-73.